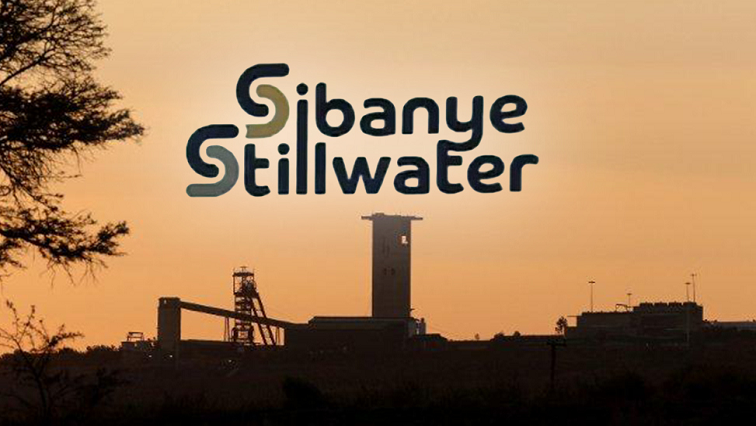 Sibanye-Stillwater Archives - Page 2 of 26 - SABC News - Breaking news, special reports, world, business, sport coverage of all South African current events. Africa's news leader. 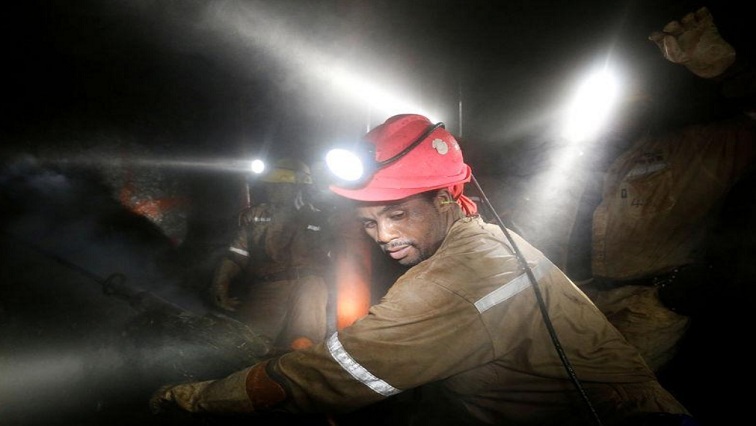 An estimated 12 000 mine workers will go on a secondary strike at Sibanye Stilwater’s platinum operations in Rustenburg next week. Sibanye-Stillwater has contingency plans in place to minimize the possible impact of a strike at its South African platinum operations, Chief Executive Neal Froneman said. 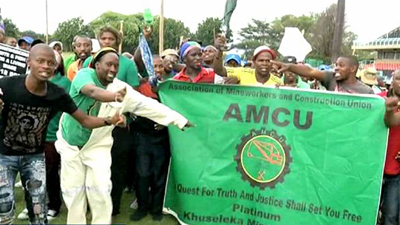 The Association of Mineworkers and Construction Union (Amcu) has unveiled plans to embark on a secondary strike at Sibanye Stillwater’s platinum operations around Rustenburg. 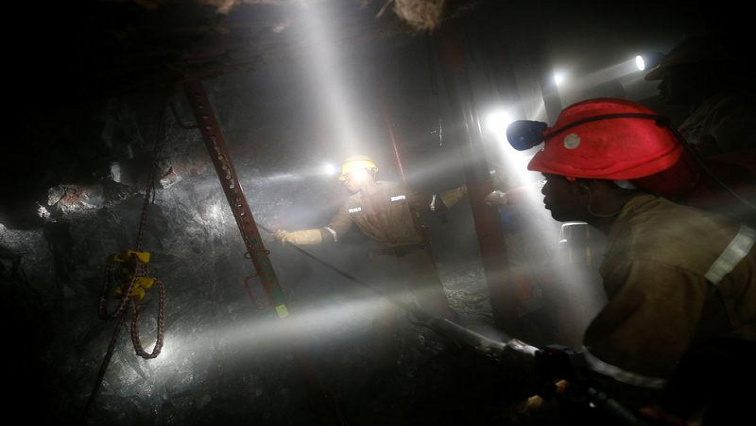 Sibanye-Stillwater said on Thursday its bullion output in 2018 would be lower than forecast after almost half of the employees down tools since mid-November in a wage strike that has killed four employees at its South African gold operations. 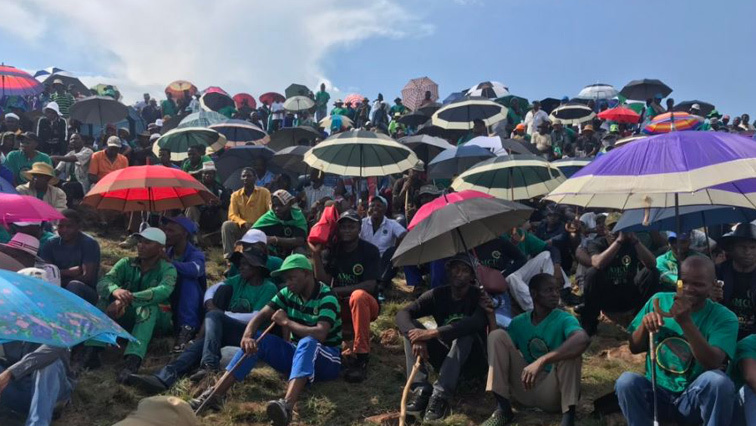 Sibanye-Stillwater’s management says it has been granted an interdict by the Labour Court against NUM and Amcu to prevent the unions and their members from committing acts of violence, harassment and intimidation at the company’s operations.